Marjan Zabrchanec is an expert in Public relations, communication strategies and strategic planning with over 15 years professional experience in civil society, private and public sector. Since august 2017 he is working as special counselor for public relations for the President of the Government of Republic of Macedonia and coordinating the government’s communicational service. Marjan was a PR Manager (2007-2010) at the PR agency New Moment. Аs President and Executive Director (2003-2007 and 2010-2014) he was managing and leading the Youth Educational Forum, one of the leading organizations for youth in Macedonia. As an independent consultant (2010-2016) he held dozens of trainings and workshops for public relations, communication strategies and strategic planning for CSO’s, communities, institutions as well as civic activism and media. 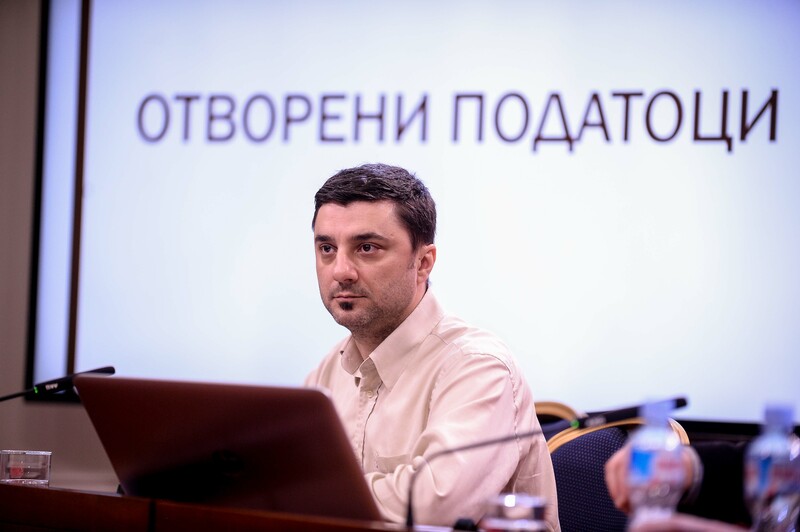 The projects that he is most proud of are the political campaign “Za zivot vo Makedonija”, the civil actions “Zasluzuvame podobro” and “Gragjanite za Makedonija”, the establishment of the National Youth Council of Macedonia and the establishment of the first youth online radio RadioMof. Starting since 2000, he was continuously building his knowledge and expertise on the field of communications mostly from non formal education, projects, trainings and other educational programs. He provides and improves his professional standards within the government service through mentorships provided by the Communication service of the Government of Great Britain and by communication experts and consultants engaged with the USAID Programs.